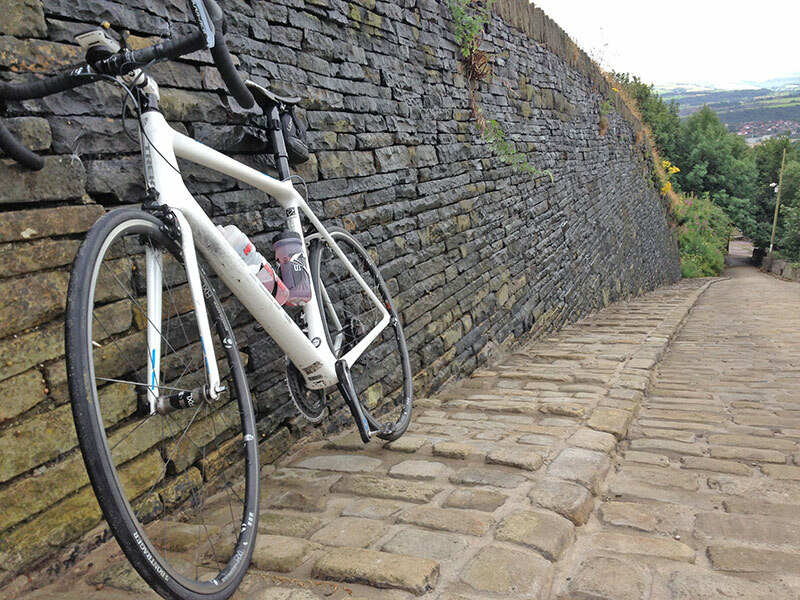 Different attempts to save weight on the hill climb bike – with varying degrees of success and cost. Originally posted in 2014, updated for 2015 season. How much difference does weight make? Firstly, how much difference does reducing weight make? As a rough rule of thumb, for a hill with 100m height gain, losing 1 kg, will save you 2 seconds. Jackson Bridge is 150m height gain over 0.9 miles. If you lost 2 kg, you could save 6 seconds. 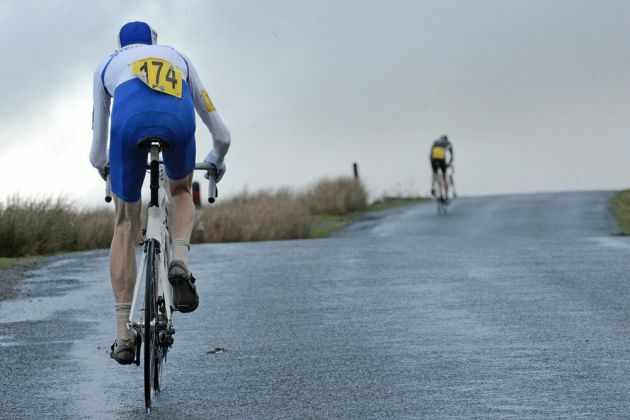 6 seconds could be the difference of several places in a National hill climb championship. Buy lightweight carbon stem / saddle. Often give biggest weight saving for the money. Remove any surplus clothes. choose lightweight clothes. Make sure your bowels are empty before the race. I find bottle of San Pellegrino mineral water the night before helps to keep you ‘regular’ so to speak. These are some other ‘marginal gains’ I’ve tried over the years. This was motivated mainly because my Tune saddle looked a bit frayed. An expensive saddle – but the fabric was coming away. Rather than glue it back down, I thought the excess fabric needed cutting off. The hope was it would look neater and save weight into the bargain. 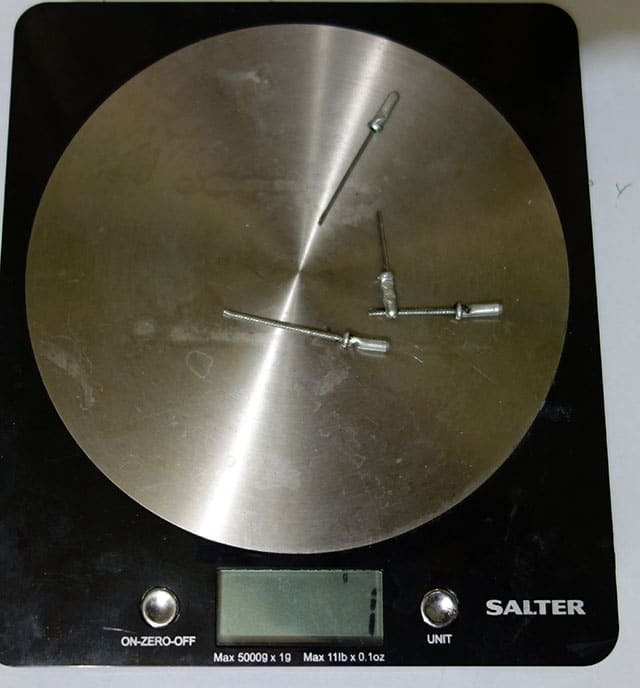 I was a bit disappointed with the result – Total weight saved – 0 grams. But, psychological advantage – incalculable. My local bike maintenance shop Reg Taylor are very good, but they aren’t used to catering for the weight weenie hill climbers. The cables always come back with nice long bits of spare cable and neat cable tidies at the end. I kept looking at these for a couple of weeks, but I knew they were doomed – it’s just something asking to be cut. I got great joy getting out the cable cutters and snipping off free weight. Zero cost, no power lost, possibly even a fractional aero gain. 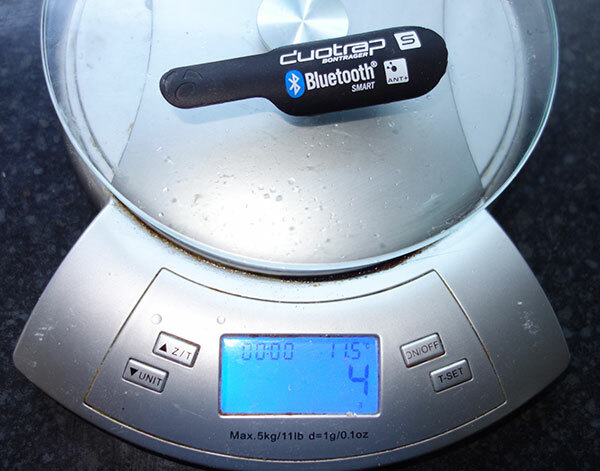 Weight saving 1 gram – Just 1g down, 5,999 grams to go. All that metal for a measly 1 gram! It’s harder than you think. In 2014 I got a National Champions skinsuit by Impsport. I made the mistake of getting the cheaper version. When I put it on, it was less skinsuit more inflatable parachute. I had it sent to a tailor (Alex Laycock) to make it more suited to a stick thin hill climber, rather than your average cyclist. But, even then the arms were too long and these end cuffs – although they look quite good – stuck out in the wind quite a bit. It didn’t look very aero or very smart. Eventually I got out the scissors and cut these offending bits off – a shame really. The motivation was to make it look better, but as an added bonus the operation saved a whole 11 grams. The weight of clothes can easily add up. 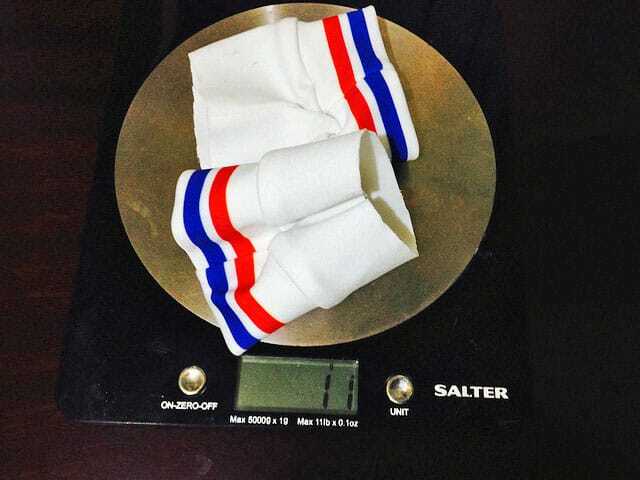 When I rode 2013 national champs, I just wore two pair of thermal socks, (pic) which I later weighed at over 100grams. I think some kind soul took pity and next year sent me a pair of socks weighing just 20 grams. 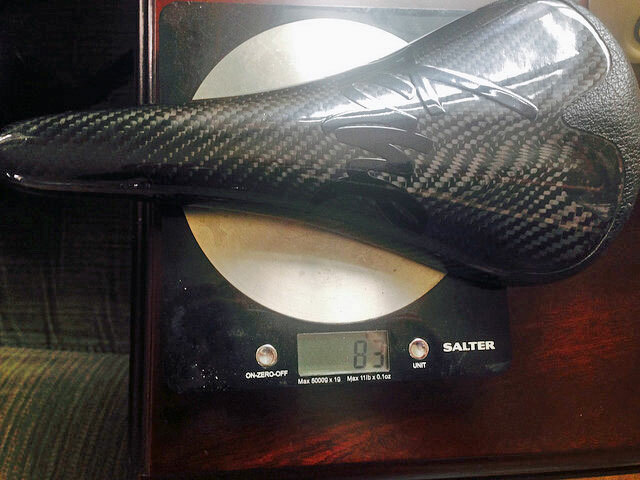 The Tune saddle at 83 grams is definitely less than your average saddle. But, perhaps not the best. It has quite a bit of flex (which makes it comfortable, but I’m worried about power loss from a flexy saddle. Despite having an 83 gram saddle with fabric cut off. I still couldn’t resist an even lighter saddle. 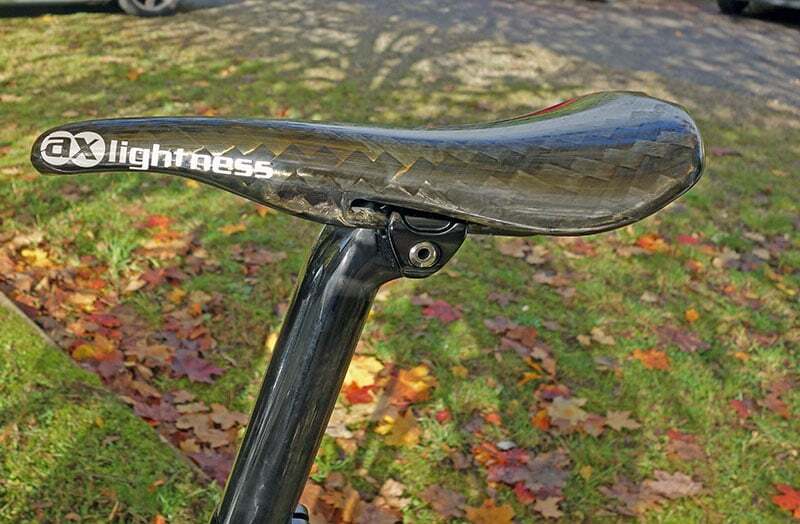 This AX Lightness Sprint saddle is a mere 69 grams. On the positive side, I do find it very comfortable for a thin sliver of carbon fibre, and have ridden on it all year, including 5 hour + rides. For most hill climbs, you don’t need an outer 53 ring. If I do need a 53 ring for climbs like Long Hill, I’m probably on TT bike anyway. 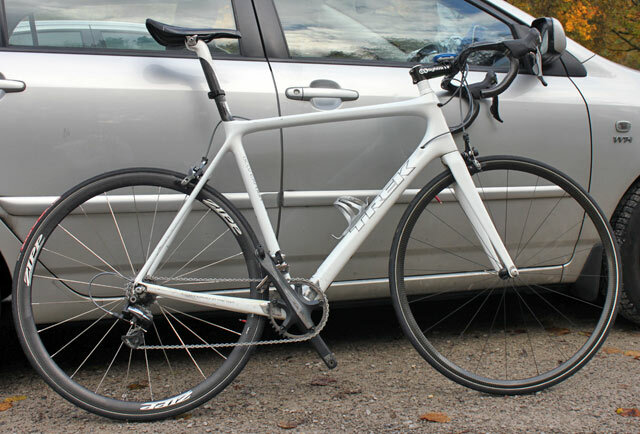 The big temptation is take take off the front dérailleur too – it doesn’t do anything with only one chainring. 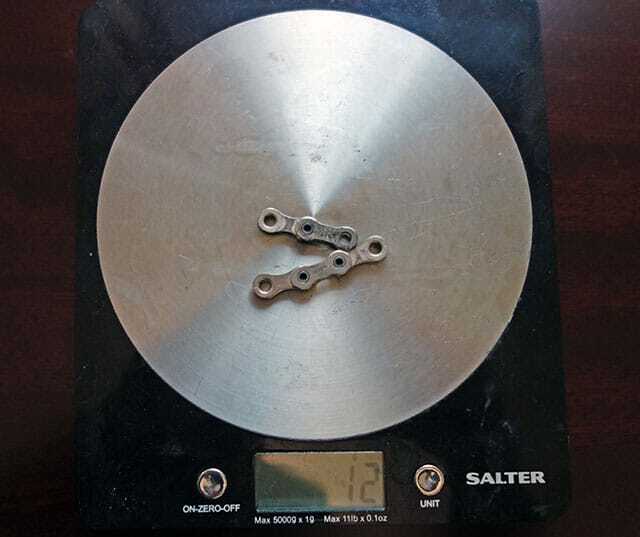 But – and this is a big but – Do you want to take the 5-10 % risk of your chain falling off for the sake of another 100 grams? Even the keenest weight weenie knows that saving 100 grams isn’t much use, if you don’t have a chain to pedal. It can happen, and usually when you least want it to. 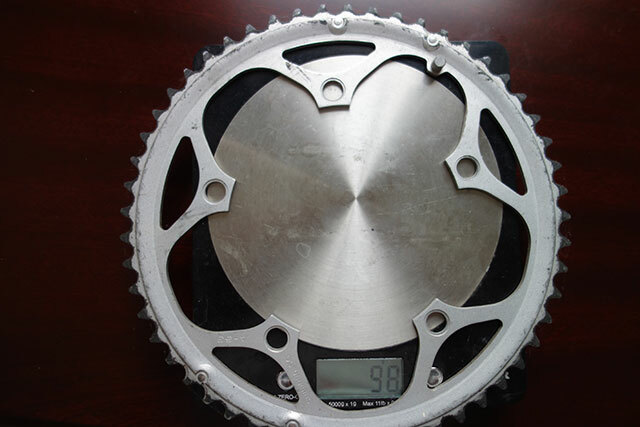 They do make Narrow / wide single chainring – with deeper teeth to prevent chain jumping off. This is often geared at the Cyclo Cross market. Unfortunately, I couldn’t find any ‘narrow/wide’ chanrings compatible with four bolt Shimano Dura Ace 9000. I’ve got a chain catcher, but it’s not very good. 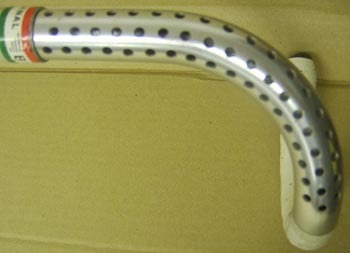 I took a long time to work up the courage to buy an expensive set of handlebars just to be able to cut off the drops. 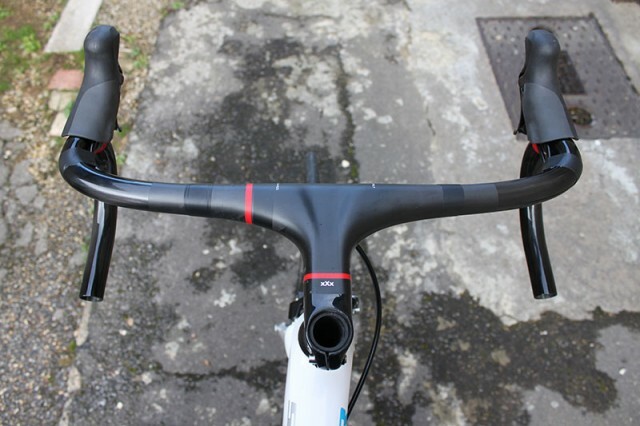 But, this year, I’ve taken the plunge and bought some Zipp Sl handlebars. Straight away I got out the hacksaw and cut them off. 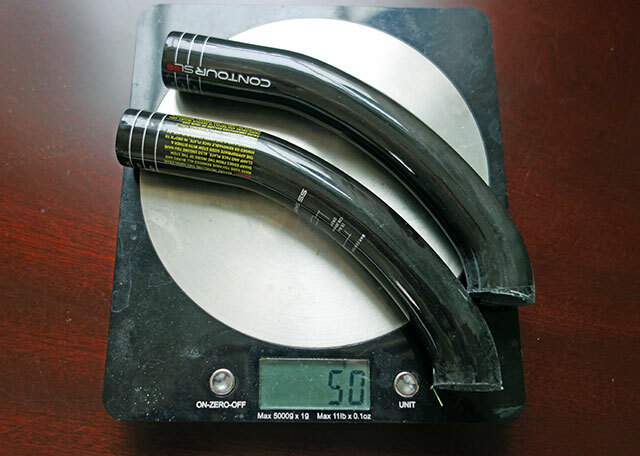 The problem with buying such a lightweight handlebar is that when you cut off the drops, you only save a measly 50 grams. Still it’s 50 grams of weight saving, and perhaps it will be a better position for pulling on the handlebars. Within two days after doing cutting this (in Oct 2014) my coach Gordon Wright said I looked good climbing on my drops and I should try to do the whole climb on drops. I’ve never used them in a race yet. So it has to go down as the worst marginal gain I’ve tried. 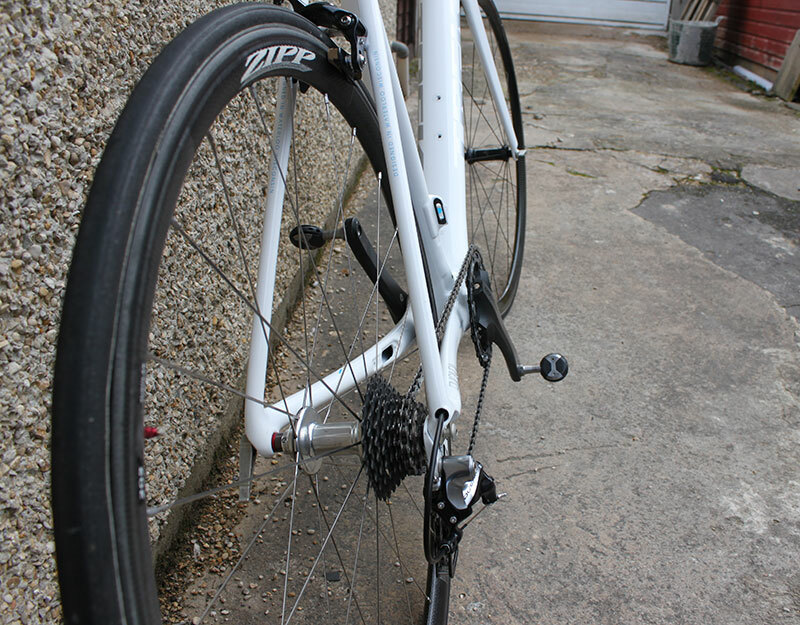 With taking off the outer chain ring, I realised I could shorten the chain – saving weight and improving chain tension. Unfortunately, in my zeal to save weight, I took out five links and it became too short. I couldn’t use it because the rear dérailleur would have groaned in the biggest sprocket. I had to put some links back in. But, using a multi-tool chain splitter I managed to damage the chain. After using once up Leith Hill, I had to throw away and start again with a new chain. I think it has about 2 links less than usual, weight saving 12 grams. Cost – more than it should have done. Moral of the story – never do bike maintenance yourself! My knowledge of physics is limited to the fact an apple on a tree will tend to fall downwards because of gravity. For Bec HC, I heard a top rider saved weight by not fully charging his Di2. Is this the ultimate marginal gain? Does electricity have weight? So there you go, a marginal gain, even if only theoretically possible. Hill climbs are run under CTT rules. You do need two working brakes. For 2005, I found some worn down brakes and cut them in half. I don’t bother with this any-more. I just use normal brake blocks. 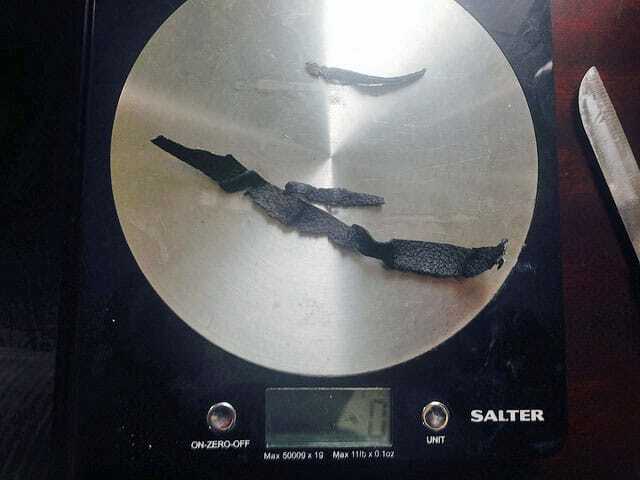 Vittoria Crono – 700*22 – has a claimed weight – 165 gram. I use both on front and rear. Until 2012, I used Continental Competition in hill climbs, just because they were what I used for time trials. Continental Competition at 240 grams are a good workhorse, but not designed for hill climbs. 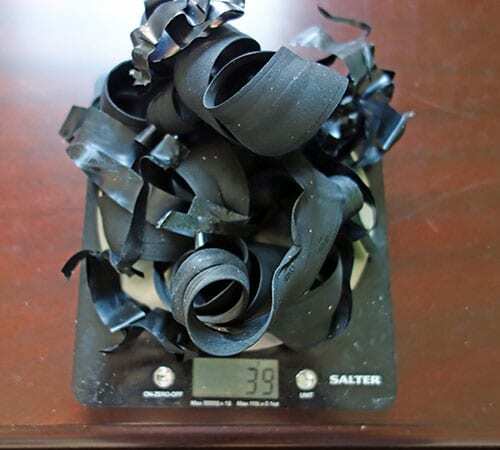 I was throwing away 180 grams of rotational weight because I was riding nice thick puncture proof tubulars. On the positive side, I never punctured in a race or warming up. I also bought a Vittoria Pista EV (track tub) which I only dared to use once (in 2014 national HC) It is 140 grams. It was an expensive 3 minutes. 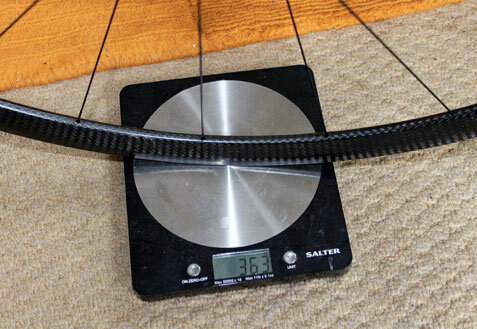 Zipp 202 Rear – 604 grams total: (rear Zipp – I got for £750). Expensive, but a good solid wheel, lightweight and strong. I bought a pair of lightweight skewers when I started hill climbing back in 2004. 11 years on, and technology has improved. My old pair were 55grams, so I looked around for some others. 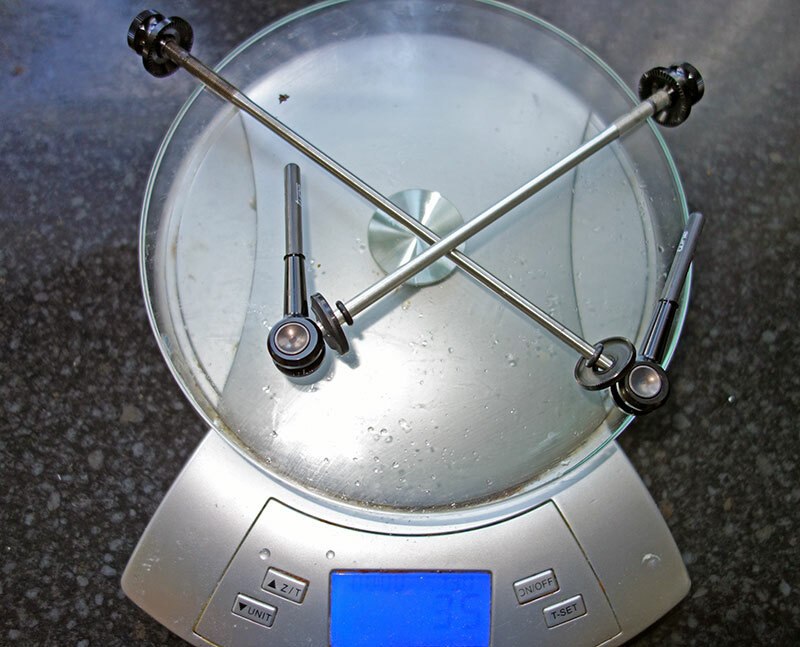 I nearly bought some U20 skewers for £163 at 21grams. But, right at the last minute – I thought I’m not spending £163 on a pair of wheel skewers – that’s obscene. Instead I bought some Tune DC14 for £93 – 35 grams. This was a rare failure of the marginal gain / spend money world. Buying the second best is always dangerous, because it gnaws away at you that you could have bought something better. Then one day, you may end up buying the most expensive after all – and having the second most expensive as well! That flap is pretty tempting to cut off! This is the ultimate marginal gain, which proves you are utterly bonkers. 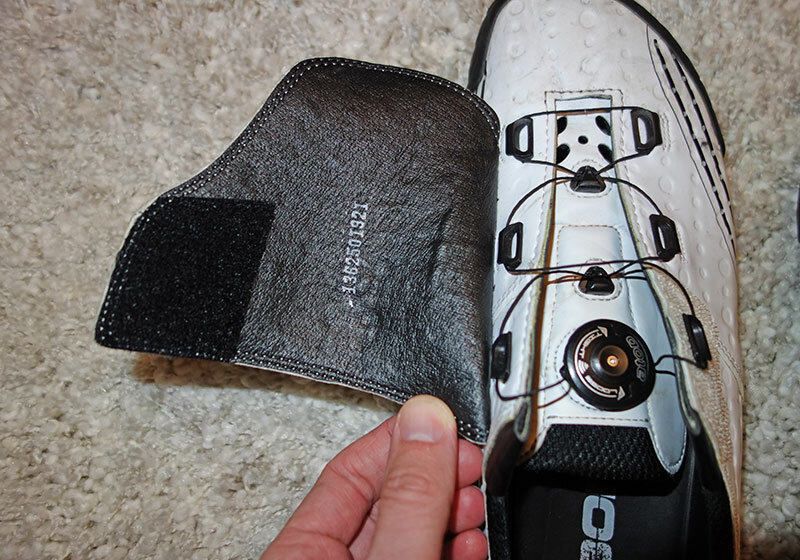 Buy a pair of shoes which is slightly too small, so you spend the whole season with squashed feet. But, on the positive side, you have saved the extra weight of a shoe which is o.5 sizes smaller than a good fitting size. I was cleaning bike the other day, and I realised this power tap plastic thing was unnecessary and could be pulled off bike. 4 grams in the bag. I will have to put some sellotape on hole in frame – so water doesn’t get in and negate the weight loss! integrated-stem on 2014 Emonda without stem cap. I’m told you don’t need it – though it does look a bit weird. One advantage of a broken power meter is that you might as well get rid of it, and also ride without a garmin. That will save perhaps 200 grams. Why Do People Say Weight off Your Wheels Counts Double? I think the reason is to do with acceleration and the fact the top of your wheel travels twice as fast as your bicycle (Don’t quite understand this, obviously I didn’t pay any attention in GCSE Physics and had to google whether electricity has weight). To accelerate, the energy taken to push the wheel is greater than for the bike. Once you have maintained a constant speed, then the weight of your bike and wheels count for the same. But, if you slow down and then accelerate, the energy to move the mass of your wheels is greater than for the bike. Jim Henderson told me he spent one hill climb season weighing up whether he should risk riding with 4 chainring bolts rather than the more traditional five. He knew he could probably get away with 4, but in the end – he played it safe. I know a top rider who did 2006 Nat HC, and his chain come off mid race. I once bought an AX lightness stem (26.9) because it was super light weight. But, didn’t realise it was the old size (which is quite rare these days. 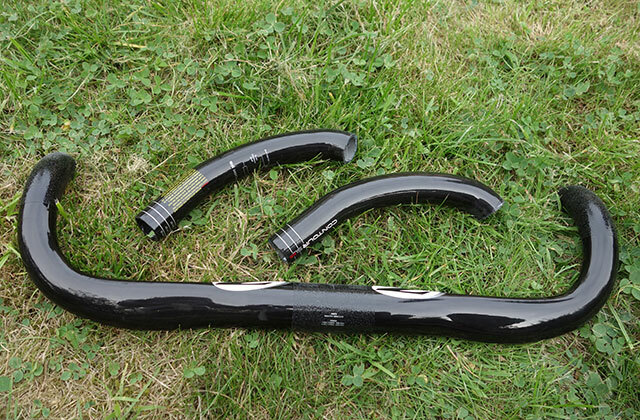 This meant to use it, I had to get a standard handlebar, but I’d run out of money for AX lightness handlebar, so I got some other model which was 27.0 – the resulting combination tended to slip because of that 0.1mm difference – losing power. I ended up selling both on ebay for a loss. You can’t mention marginal gains on a hill climb bike, without a nod to the art of drillium. Carbon fibre has diminished this avenue of weight saving. But, in the 60s and 70s, everyone was drilling holes in bits of equipment to save weight. The holes probably made you slower in time trials, but helped very marginally in hill climbs. A lighter bike is not necessarily faster. Rigidity and power can make more difference. As can aerodynamics. For example, I wish I’d ridden a heavier TT bike in 2011. A very funny post. As national hill climb champion I guess such extremes will shave a second off your hill cilmb. For the rest of us, we just skip breakfast! I’d say good luck in the big climb but your results so far seem very encouraging. – Remove seat entirely for short sharp sprint climbs. Ouch. – Remove all braking equipment – you’re going uphill (durr!) – surprised your bike last year had brakes – is this mandatory? – Remove some of them spokes – you’re a thin gent, you can get away with it! It is a rule you must have two working braking mechanisms. Would a road side bush count as a brake? Works the same way! If you don’t need front shifting then one of these http://www.wiggle.co.uk/shimano-r400-brake-levers/?lang=en&curr=GBP&dest=1&utm_source=pla&utm_medium=base&utm_campaign=uk&utm_content=Shimano%20R400%20Brake%20Levers%20|%20Brake%20Levers&kpid=5300013816&sku=5300013816&ci_src=18615224&ci_sku=5300013816uk or similar would surely save weight over a brifter? Would single speed chain catchers work as well as a front derailleur? Probably lighter….